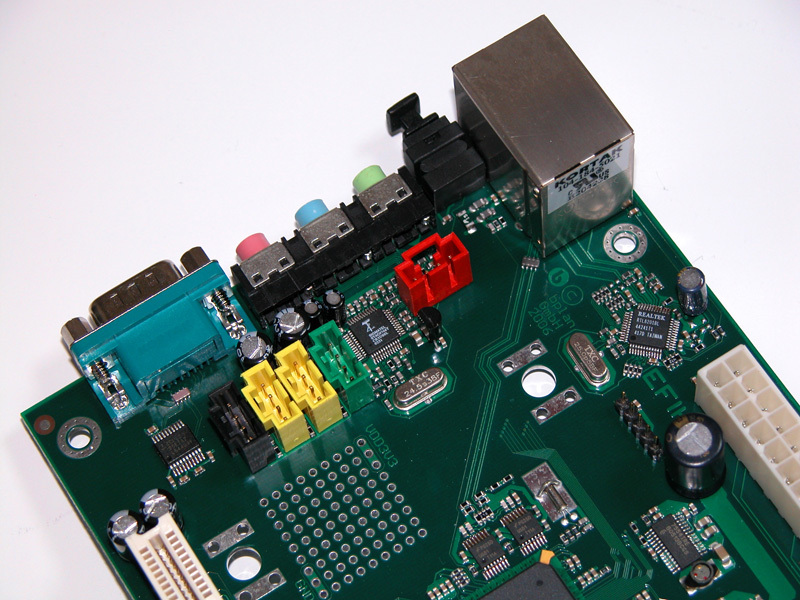 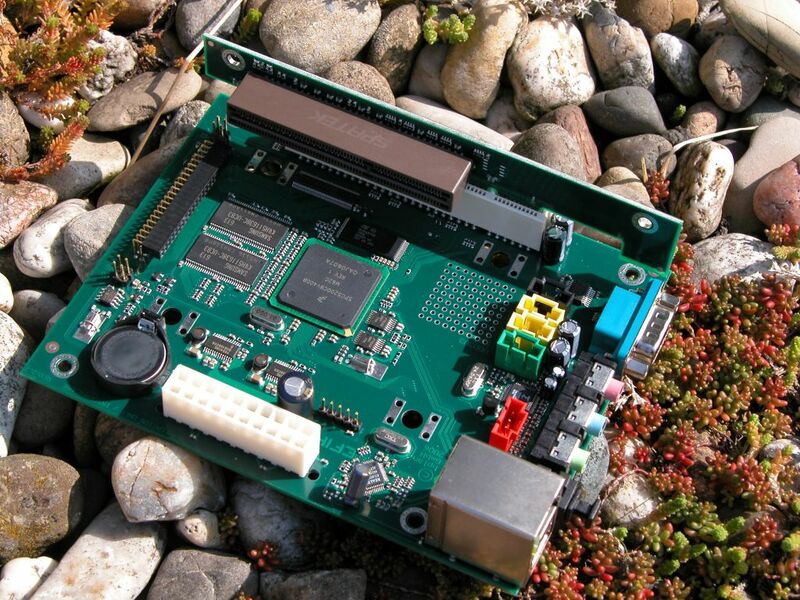 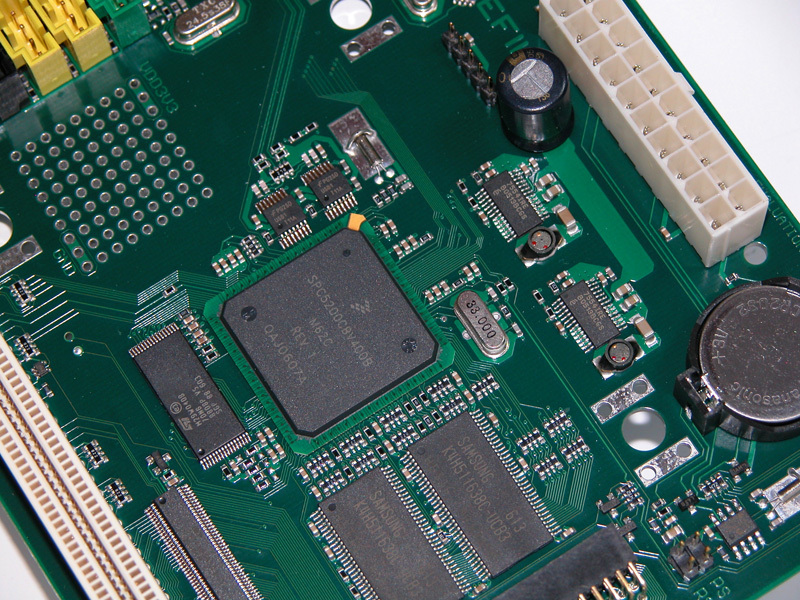 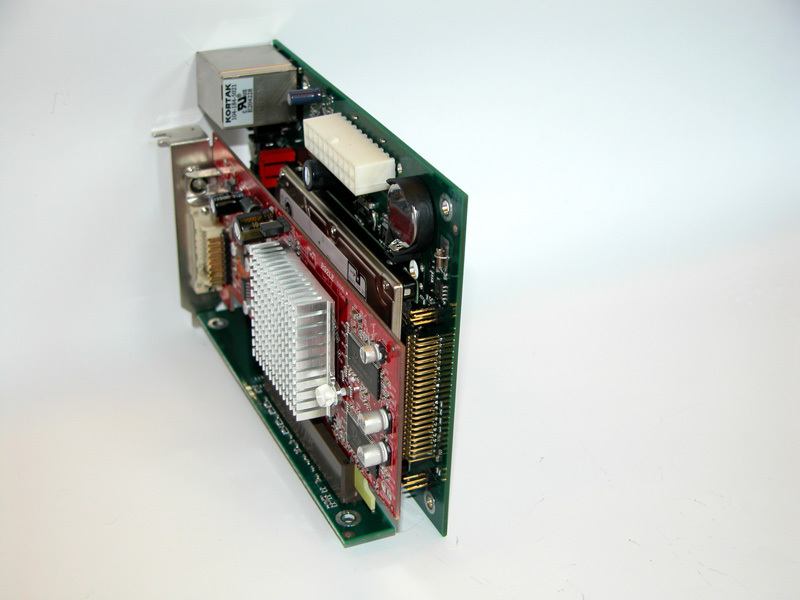 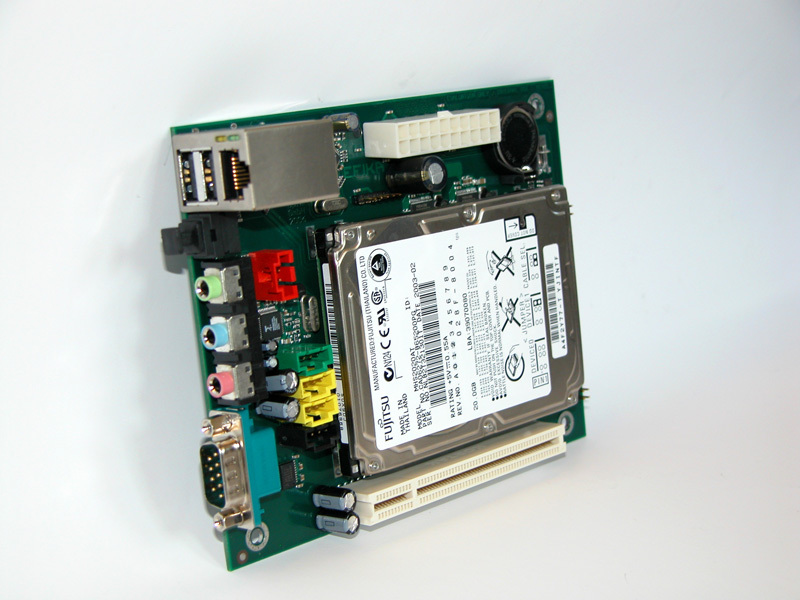 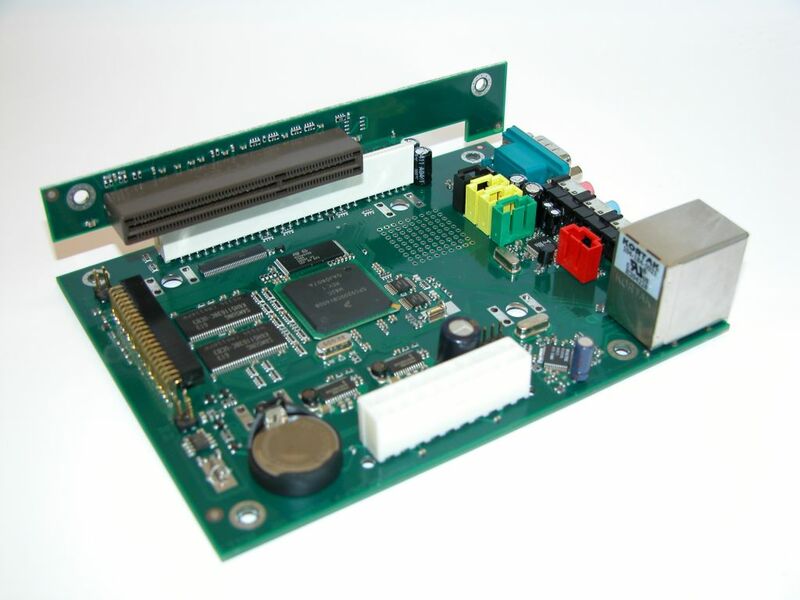 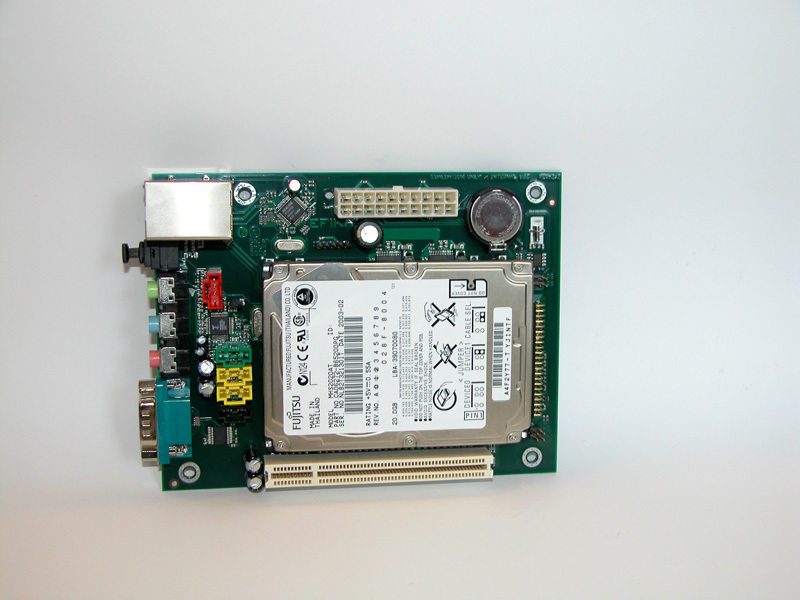 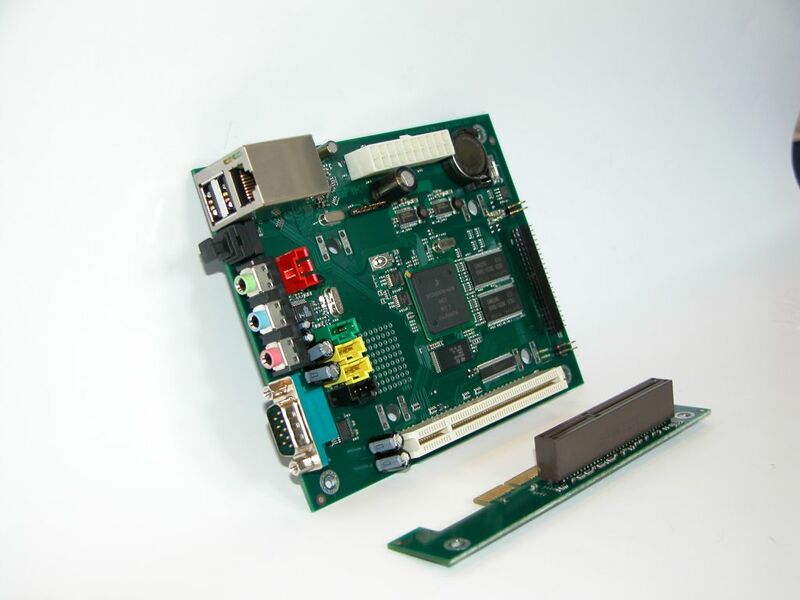 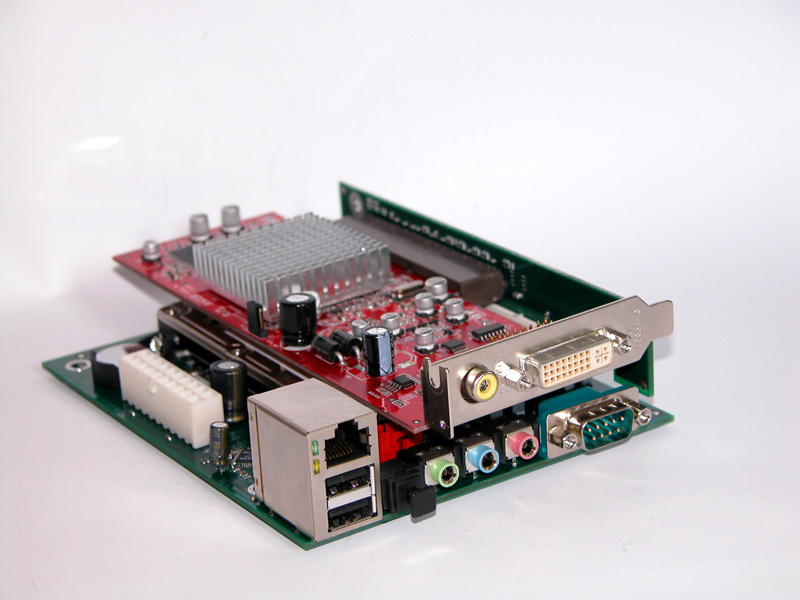 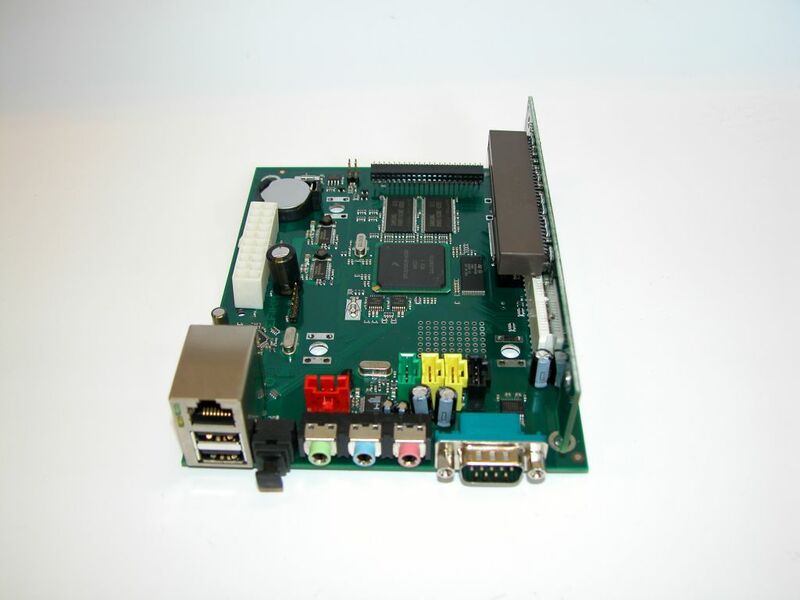 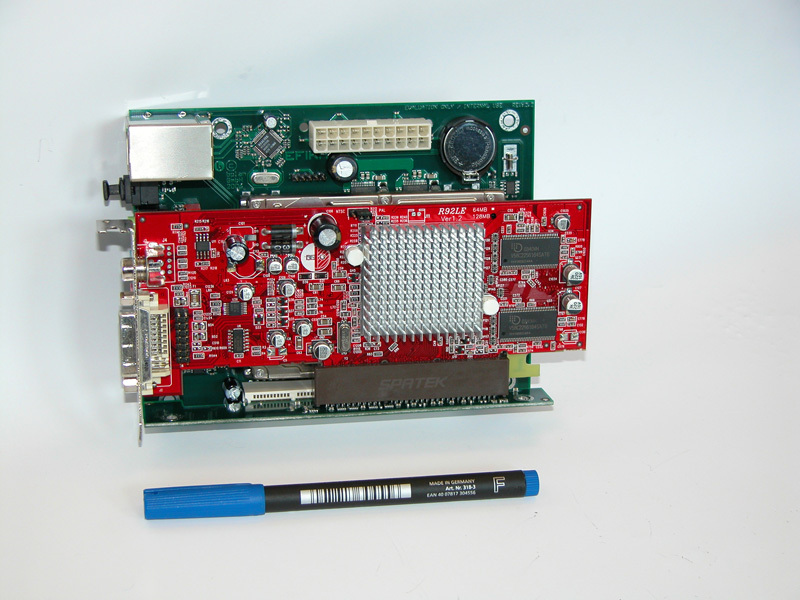 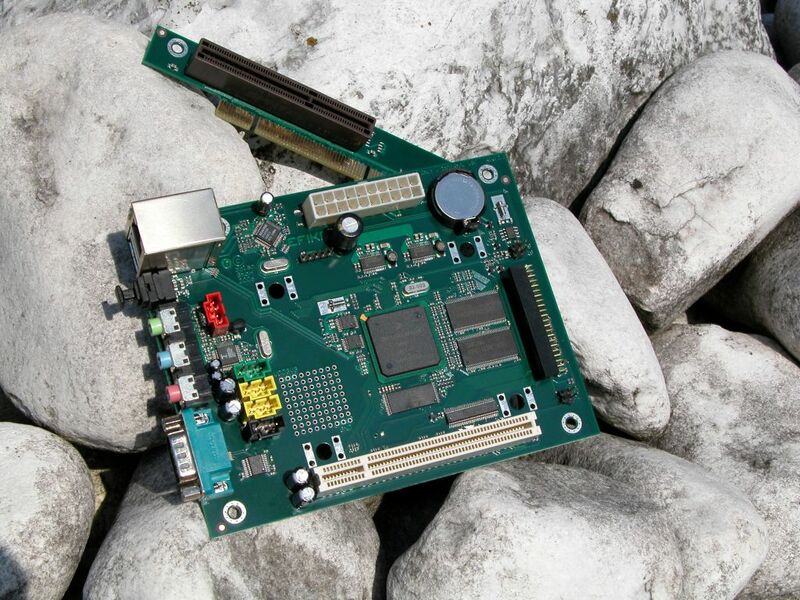 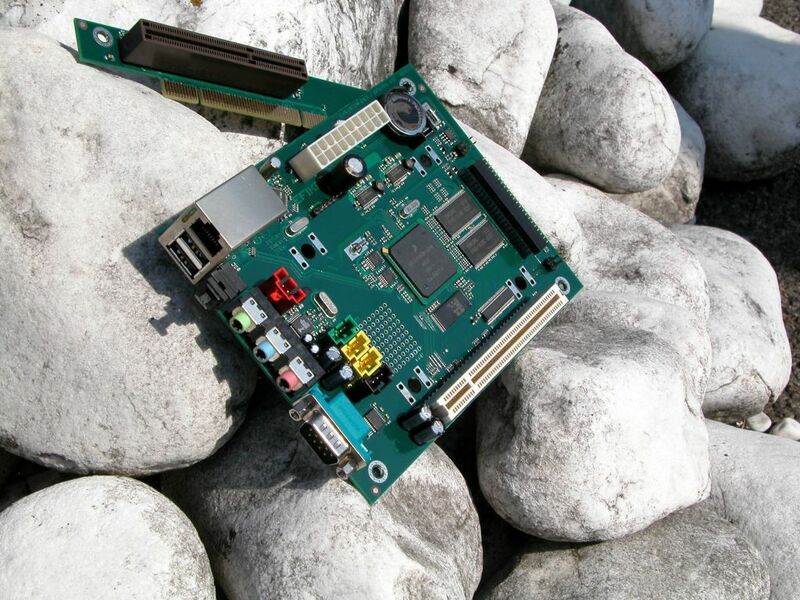 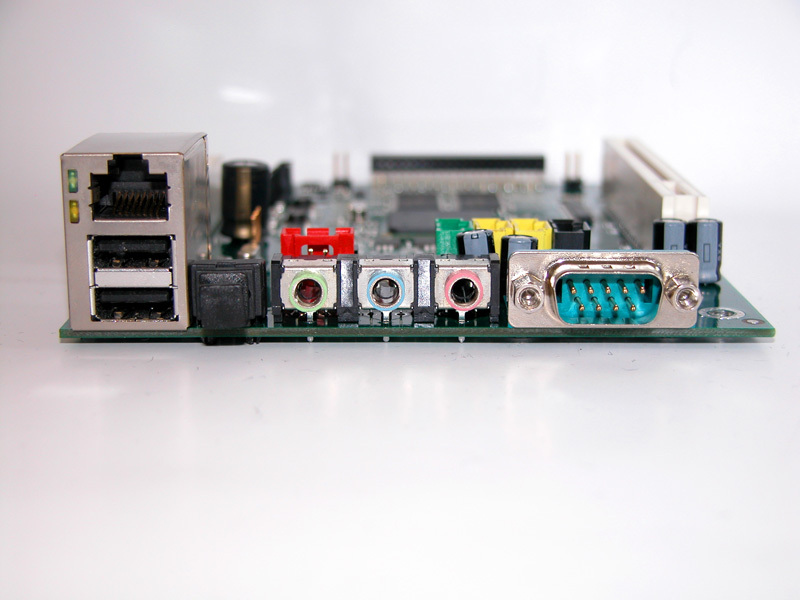 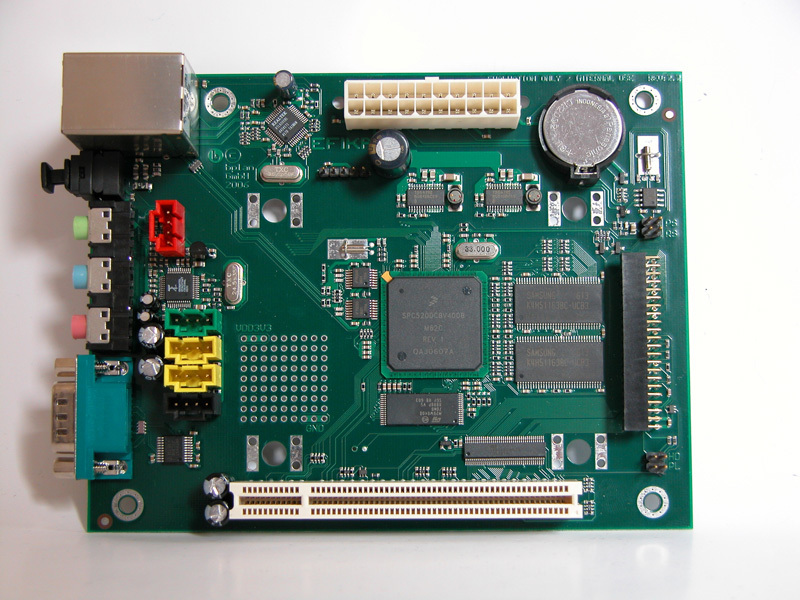 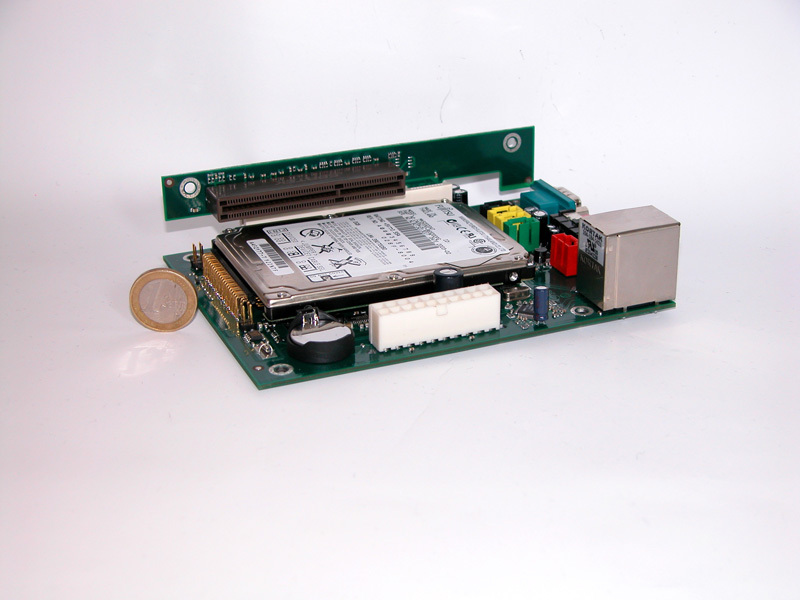 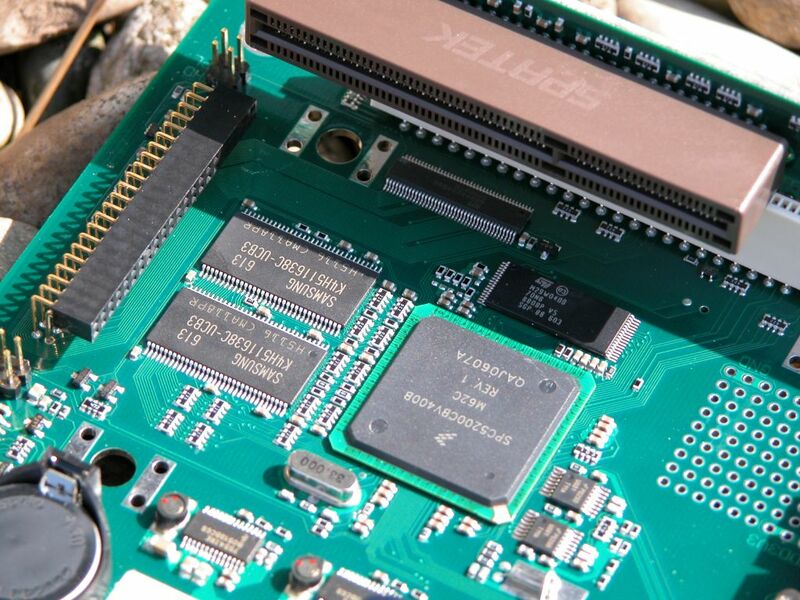 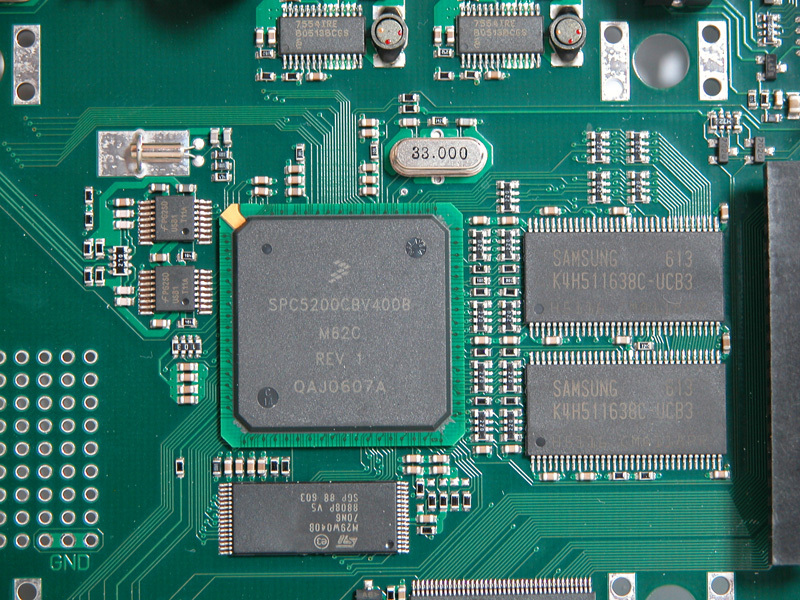 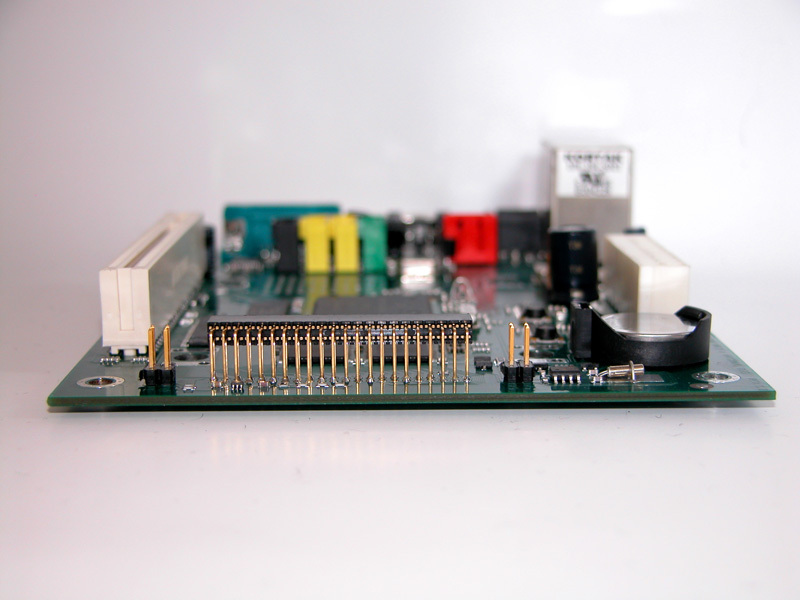 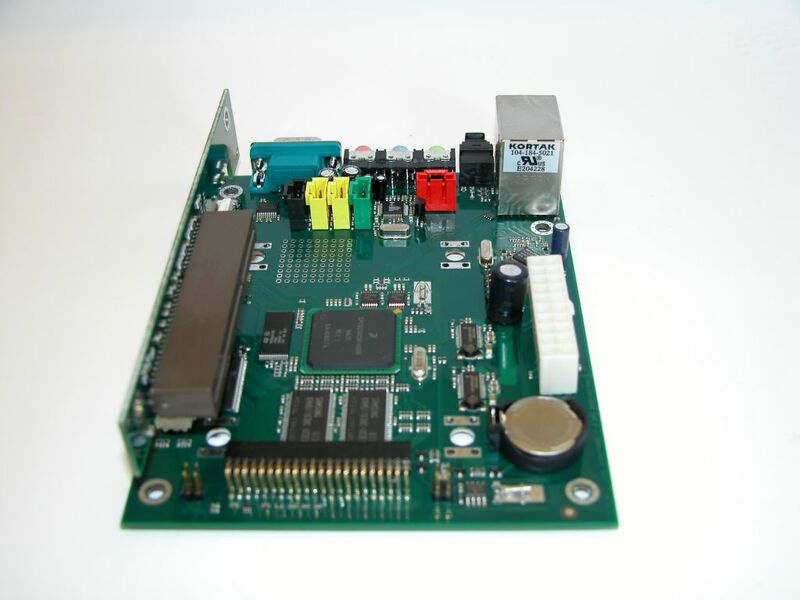 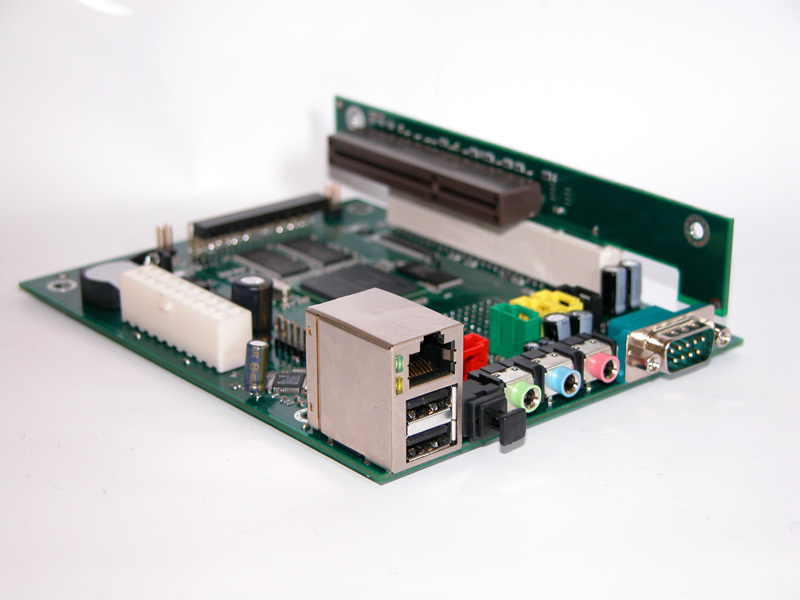 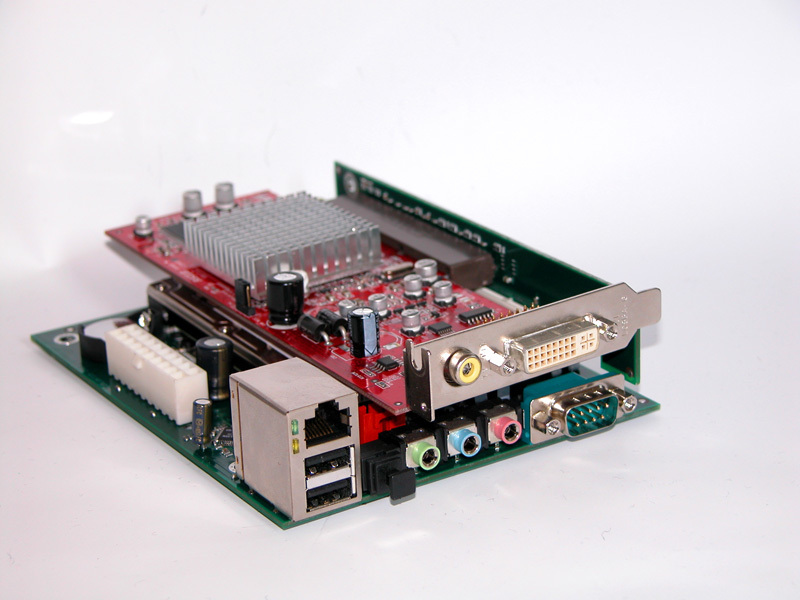 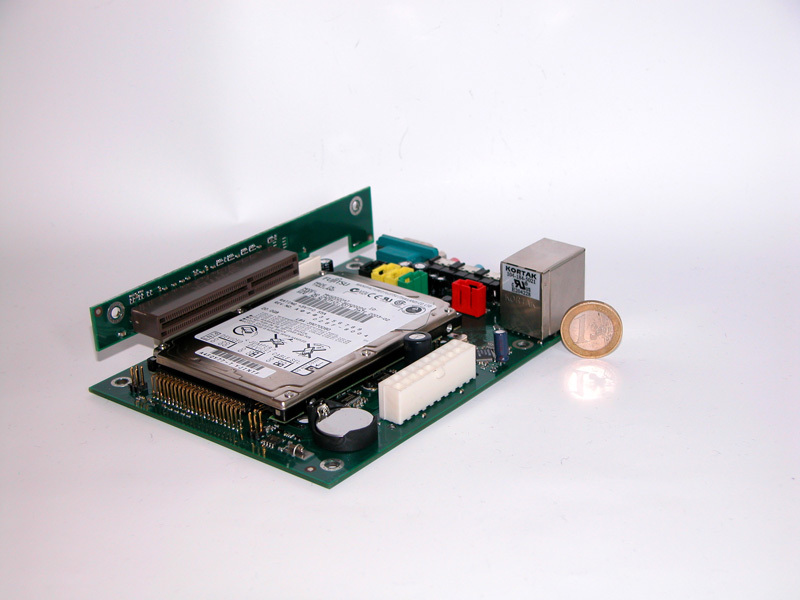 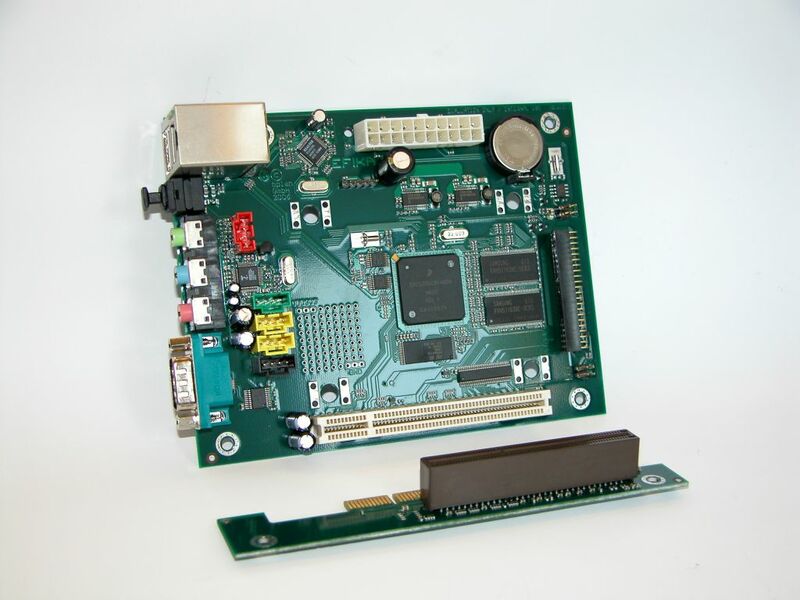 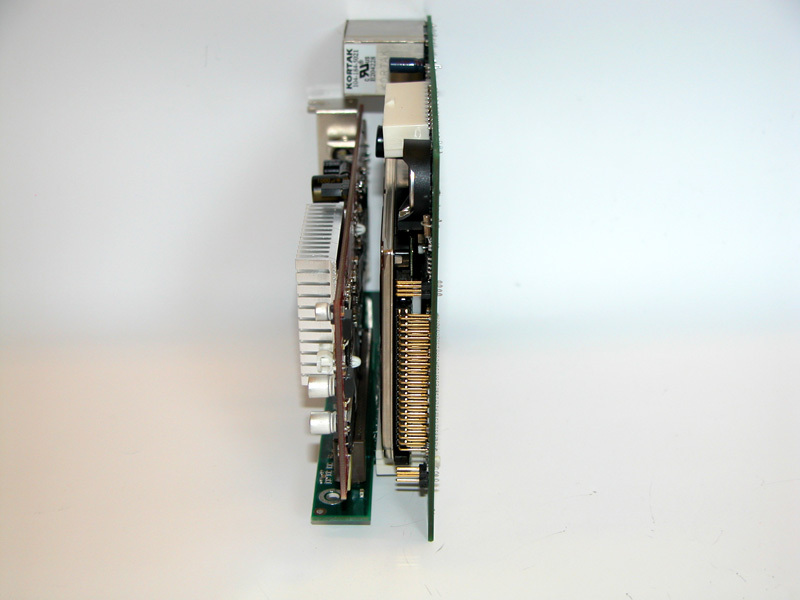 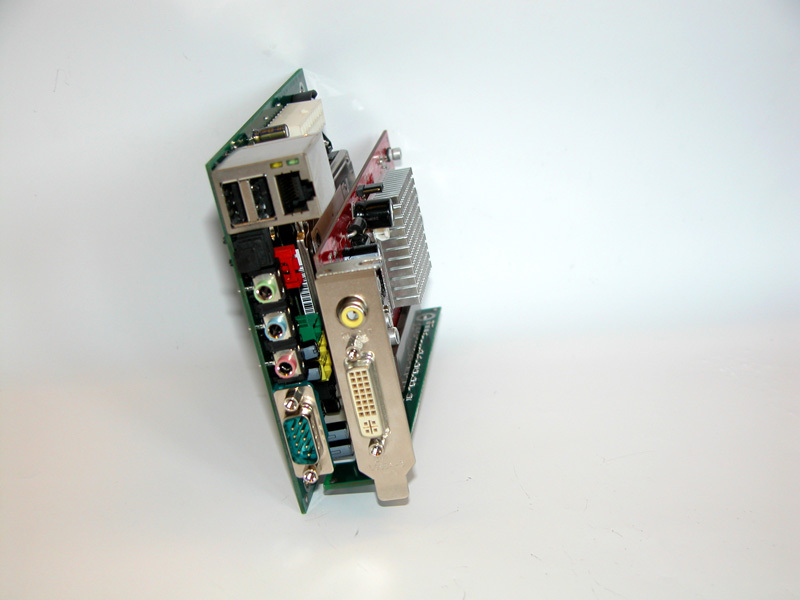 The EFIKA5K2 is an extremely small mainboard based on the MPC5200B PowerPC® System-on-Chip from Freescale Semiconductor. 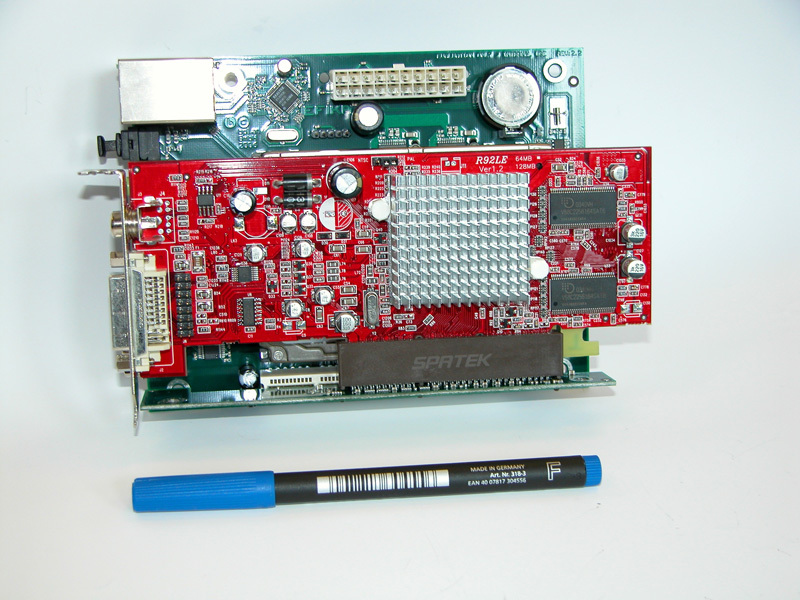 Due to its compact design, it measures only118mm x 153mm x 38mm. 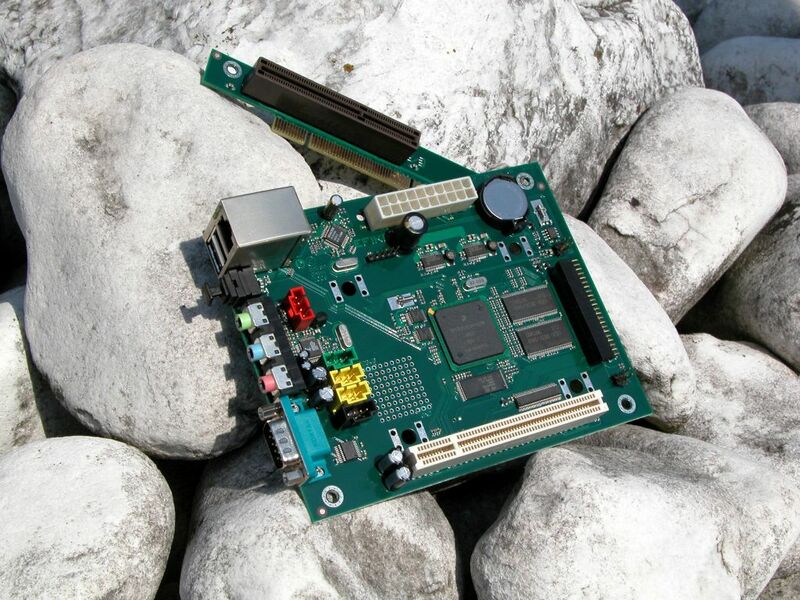 Other noteworthy features are its low powerconsumption, fully silent operation and high versatility.